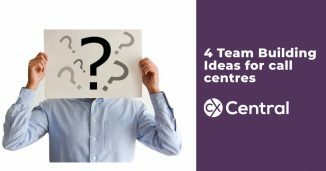 It’s easy to get stale slaving away in any work environment so why not spice things up a bit with some call centre games to boost performance and improve staff engagement? 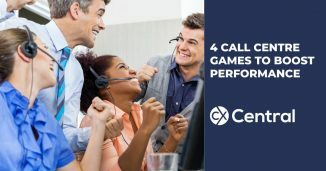 Playing some call centre games to boost performance will inject some life into your centre while providing a welcome distraction from the daily grind. 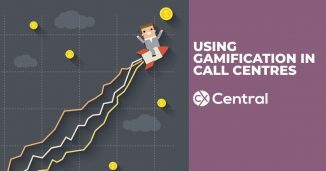 You don’t need any crazy budgets, there is no significant setup time and these games can be played in an inbound or outbound call centre. These games should not replace or be a substitute for formal R&R programs directly linked to individual performance. Like most things in life though too much isn’t normally good for you! I’d recommend rotating different games throughout the year to keep things fresh. The games below however a great way to fire things up within a team and provide some motivation for all members of the team. A modern twist on the popular board game! 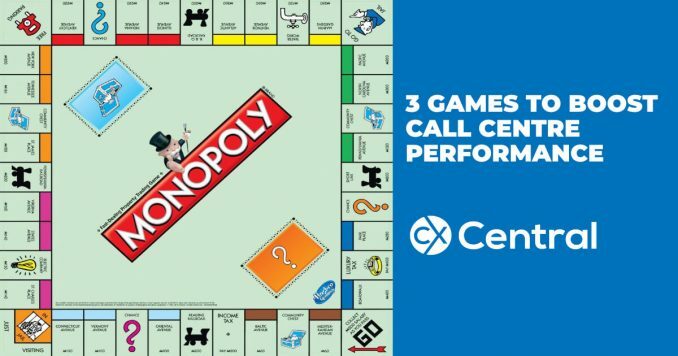 Customise a monopoly board for your call centre by replacing all the property tiles with things relevant for your business. Leave the Go To Jail, Community Chest. Make sure its visible to your team so creating one on the wall if possible always works well (assuming that’s OK!). Hand everyone some fake monopoly money (again have a bit of fun and customise to your business!). Always good to stick the CEO or Call Centre Managers head on some fake money! Develop a visible shop that contains rewards the staff can buy with their fake money. It could be lollies, movie tickets, extra break time, day off etc. To move around the board, link it to KPI’s for your business. It might be sales, talk time, FCR, NPS etc. To drive the right performance provide more moves for KPI’s important to your business (e.g. quality). No matter what they are, just be clear – e.g. for each sale, you can move 3 squares, for each FCR you move 5 squares etc. Every time they pass go they collect their fake $200 money. Staff can then use their fake money to purchase the rewards either immediately (great for lollies etc) or perhaps save them up to purchase one of the more expensive rewards. In my experience, these work better if you there is some immediacy in the ability to move around the board. Having to rely on weekly/monthly results just doesn’t cut it! The thrill of a random result, be it by spinning the wheel, pulling a ticket from a bowl or selecting a sealed envelope have all proven to be very effective. The chance to win a big prize keeps things exciting and evens the playing field for your regular top performers as well as those who perhaps aren’t normally quite as successful. Again, like Monopoly its really important to be clear what earns the right to get a chance at a random prize draw. Of course, the most logical idea is to link it to business objectives like sales, service or productivity results. For example, the first person to get sales worth $500 earns a spin of the wheel for example. But you can also have a bit of fun by linking it to triggers within your business. For example, it might be whoever gets the first call from a customer born in August, or who owns a red car etc. Find something unique about your customer base and it makes things a little bit more exciting throughout the day. At the start of the shift randomly hand out three sealed envelopes containing prizes that might consist of things like a bottle of alcohol, free lunch, leave work early pass etc. With Chase the Ace, each time an agent achieves a defined KPI (like a sale or save) they claim the envelope from another agent. At the end of the shift or at a defined time, the people with the envelope get to open it and claim their prize. It’s normally a great tool to keep performance moving throughout the day and adds a bit of extra excitement towards the end of the shift!